Calling all FIRST TIME BUYERS and INVESTORS looking to add to your portfolio. 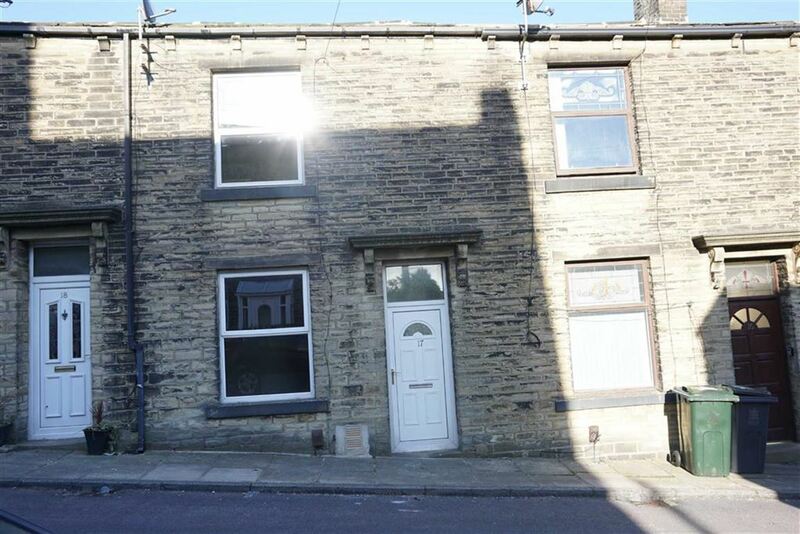 Are you looking for your first step on the property ladder? Or are you seeking a suitable rental property? 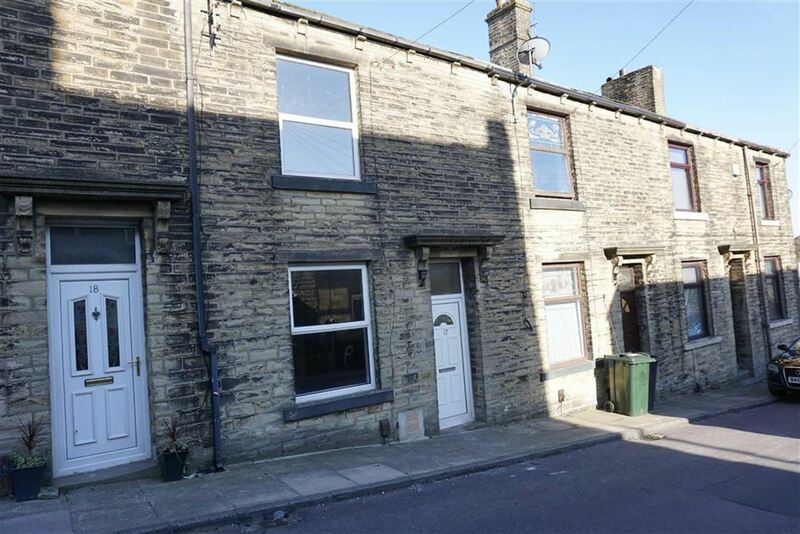 Sure to be popular with local homemakers, this two bedroom terraced house offers gas central heating and uPVC double glazing and is conveniently situated for local shops and amenities provided by Denholme. The property has undergone some improvements by the present owners, and offers Vestibule, good sized Lounge, nicely fitted Dining Kitchen, Useful storage Cellar, Landing, a large double Bedroom to the front and a second Bedroom and Bathroom to the rear.